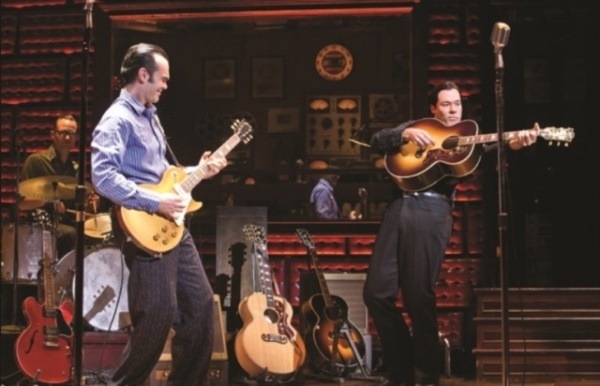 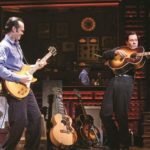 Million Dollar Quartet is the Tony Award-winning Broadway musical inspired by the true story of the famed recording session where Sam Phillips, the “Father of Rock ‘n’ Roll” brought together icons Johnny Cash, Carl Perkins, Jerry Lewis and Elvis Presley for one unforgettable night. 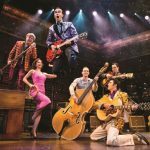 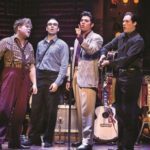 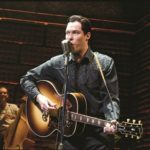 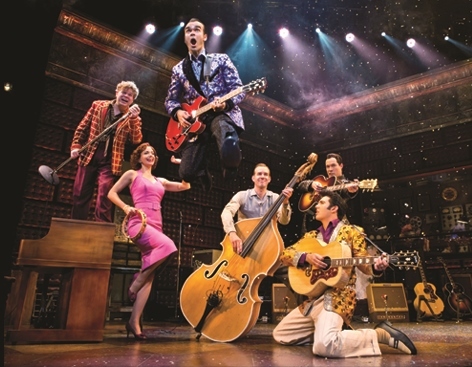 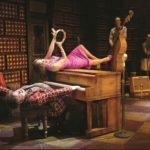 Full sets, props and costumes are available for rental for Million Dollar Quartet the musical. 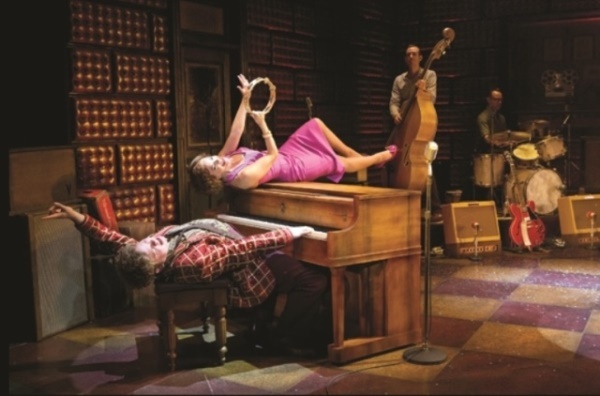 Original scenic design by Derek McLane (Beautiful, The Heiress, Nice Work, Anything Goes). 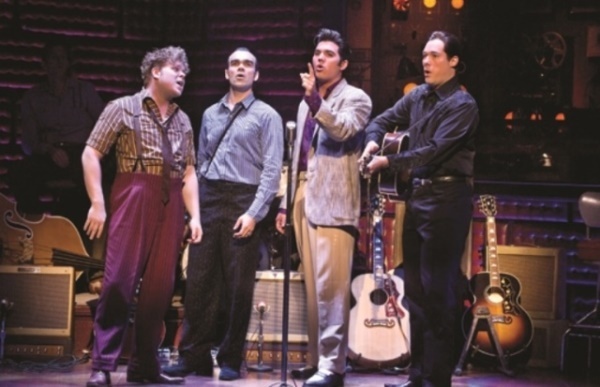 Original costume design by Jane Greenwood (Over 100 Broadway / off-Broadway Credits. 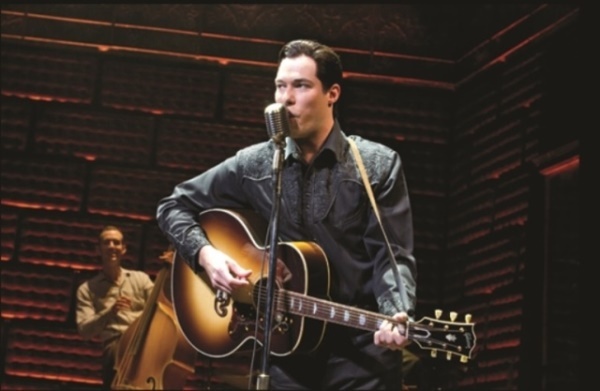 15 Tony nominations, Irene Sharaff Lifetime Achievement award, Theatre Hall of Fame).